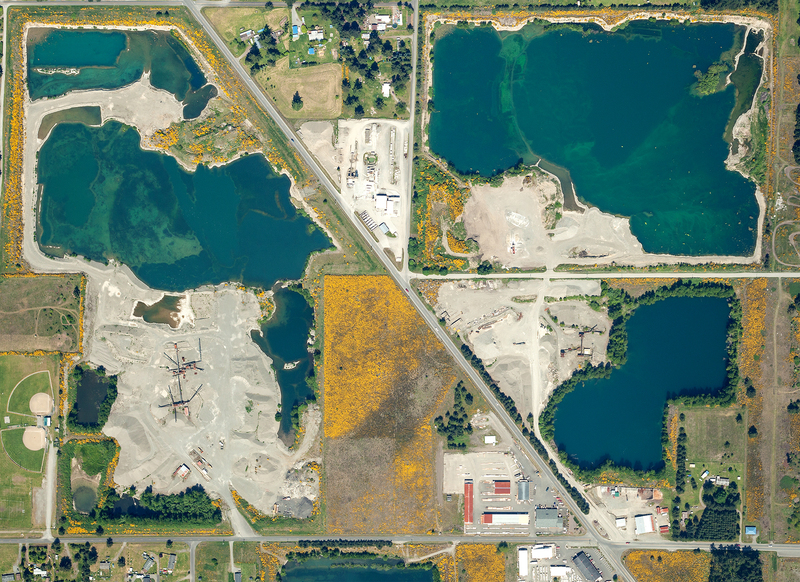 Eagle Digital Imaging, Inc. was created to provide affordable custom aerial images that are GIS-ready. With our service, you are able to specify desired images and then receive digital images that have been orthorectified and georeferenced and will load directly into your GIS (Geographic Information System). We provide custom images of the site you desire at the time you desire at a price you can afford. Further, the images we supply are not tied down with copyrights so you can make as many copies as you need and send them anywhere you want without having to pay for additional copies. Our cost-saving approach to performing this service has been to implement our own design of a digital imaging system using automation as much as possible. Our systems, beginning with the Automated Aerial Remote Information System (AARIS), have been evolving over the years as various requirements are presented to us. In each case, we evaluated the specifications and parameters and determined how to provide the required images . From our initial project (slides of mine sites), our camera systems have evolved to provide direct georeferenced digital images of any type of site, as well as many other types of remote sensing. We will continue to seek out the types of projects where we can create or modify our systems to provide information at the required accuracy at a reasonable cost. Our initial company, Embedded Systems Research, was started in 1980 to provide custom electronic instrumentation. Over the years, we created systems for the world's deepest diving submarine, a multitude of data acquisition systems, and even systems for space vehicles. In 1997, we developed a system to take images of the ocean's surface from an aircraft that included components that could remove the motion of the aircraft. Soon after, we were approached to provide finished images instead of the system to acquire the images. A review of the requirements and the potential for other imaging projects led us to develop our own image-acquisition system and create Eagle Digital Imaging, Inc.
- Started Embedded Systems Research. - Obtained first contract to develop an airborne imaging system (to obtain images of the ocean’s surface) from Scripps Institute of Oceanography. 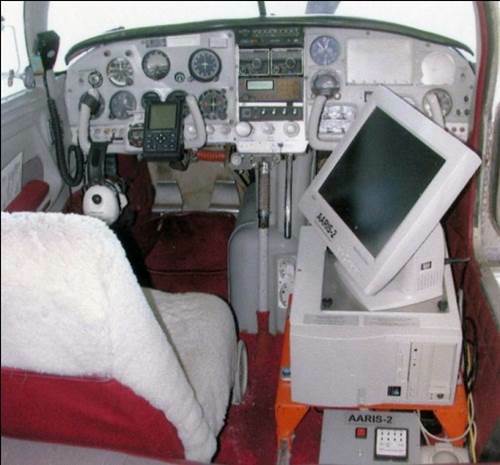 - Purchased first aircraft, a Mooney M20C. - Began delivering stream images to ODA for riparian research. - Began delivering digital images (scanned from 35mm film). - Delivered images (from 35mm color infrared slide film) to the EPA for bullfrog migration monitoring. - Began delivering digital images from a digital camera (a Canon D60). - Developed first camera system capable of capturing images with position and attitude data, thus allowing direct georeferencing. - Began to deliver direct georeferenced GIS-ready images for stream monitoring. - Won first major contract, with Washington DNR, for mine reclamation images. Delivered over 400 mine site images. - Spun off Eagle Digital Imaging, Inc.
- Delivered first images for forestry customers. 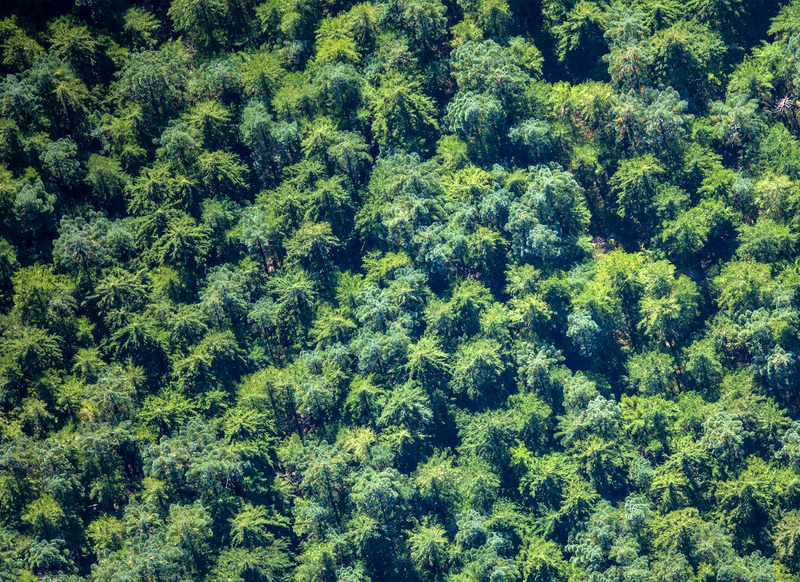 - Developed section-centered method of providing forestry images. This method enables doing ownership imagery on a cyclic basis while updating changed areas such as harvest units more frequently. - Delivered state park images to ORPD, our first large-area and 6” ground sample distance contract. - Purchased second aircraft, a Mooney M20K with the “Rocket” conversion. - Developed a dual camera system to obtain color and near-infrared images simultaneously. We were approached by a customer who had been having difficulty obtaining quality images for precision agriculture. This first system required a manual orthorectification process to create CIR images. - Moved out of the garage and into our first office, at 845 NW Monroe in Corvallis. - Hired first additional pilots. - Developed TALON, a more sophisticated dual-camera aircraft computer system. This enabled us to use direct georeferencing with a 2-camera system, enabling faster and more accurate processing for CIR and NDVI images. - Developed EagleView software. 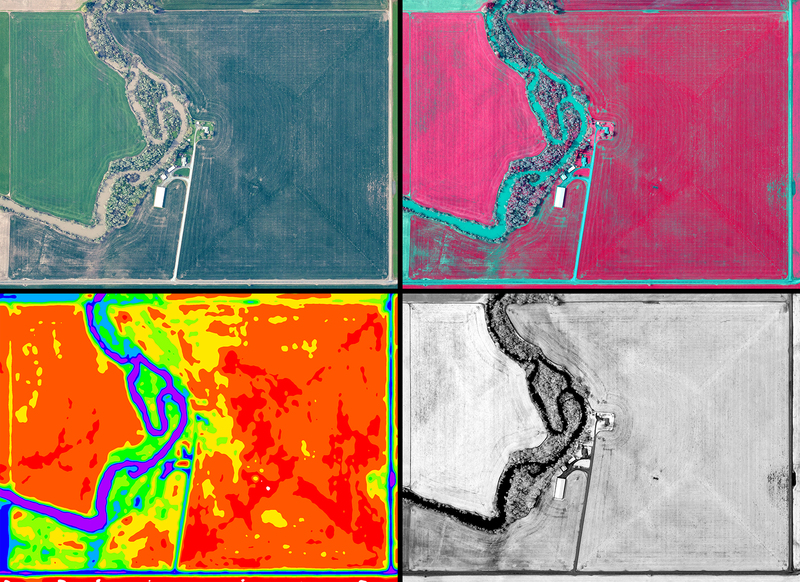 This program allowed crop advisors and growers to easily use our images to view their crops and create prescriptions for precision agriculture. - Began delivering CIR images for forestry applications as well as agriculture. - Leased the suite adjacent to our office, doubling the size of our office space. - Developed a process for delivering 4-channel images, as this was the format needed by a new agriculture customer. - Began delivering CIR images for stream projects, providing customers with more information from their images. - Expanded our range into northern California with a large (750 section) project. - Installed new dual-camera systems on both aircraft using all Canon 5Ds, for added uniformity and flexibility in assigning aircraft to missions. - Developed the capability to create archival quality stereo prints with image-specific information on the margin of each, at the request of a customer. Delivered over 5000 stereo prints. - Created or improved programs to automate processes such as project estimating, flight planning, orthorectification, and stereo print labeling, to further increase our productivity and reduce costs. - Initiated major marketing efforts dubbed STW (Spread The Word) and TBRO (The Big Roll Out). The concept was to show potential customers our image quality and service using images of their land, which grabbed their attention much more effectively than stock sample photos. - Developed “Super Stereo” image acquisition, at the request of a customer who needed greater image overlap for their stereo imagery. This involved aligning the cameras with the long direction of the image parallel to the flight path. - Developed additional services for mine reclamation customers. For DNR in Washington, we took over maintaining their mine image rotation schedule, subject to their review and approval. 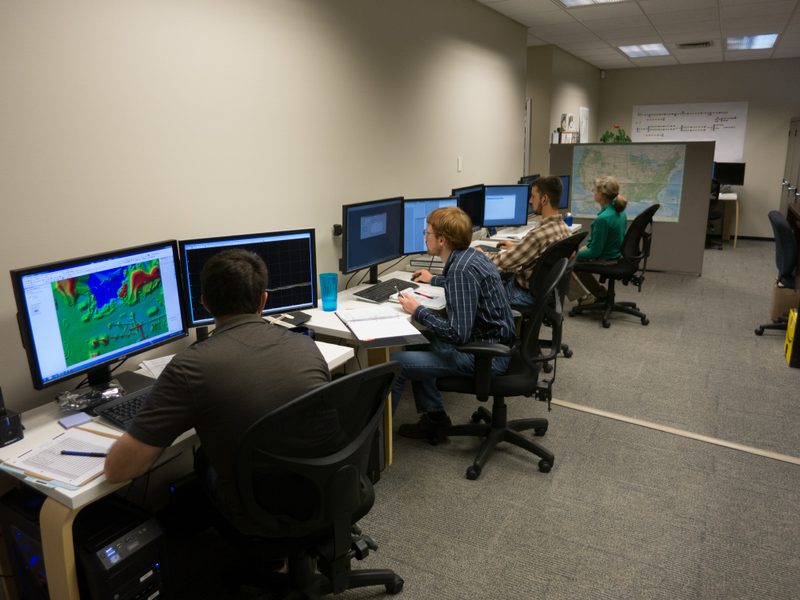 For DOGAMI in Oregon, we assisted with verification of mine coordinates. - Delivered images to irrigation districts. Our ability to fly at a specific time needed by the customer was critical in this market, as flying at the right time enables them to readily see which lands are being irrigated and which are not. - Delivered images to a forestry customer for tree typing. This requires imaging a forest at the optimum time for seeing the difference between tree types. - Continued to expand our range, this year to Montana and more areas of northern California. - Delivered winter CIR images, a customer-requested project for locating “hardwood holes” in their forests. - Won a major contract with BLM for obtaining their imagery from 2012-2014. 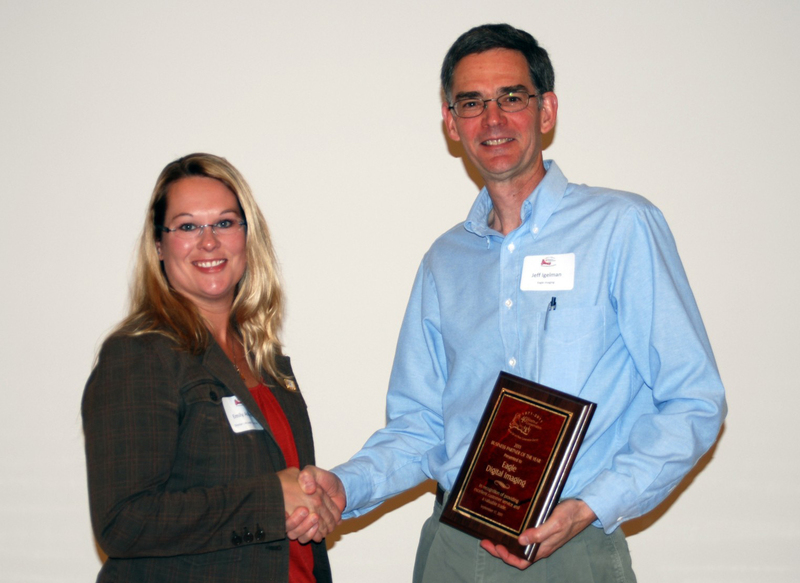 - Received the Marion SWCD 2011 Business Partner of the Year award. - Delivered images of Willamette Valley flooding during both floods that occurred during 2012. We imaged the Willamette River from southern Eugene to Newberg. This project showcased our ability to mobilize quickly and obtain images even under adverse weather conditions, at the precise time when the Willamette was at a customer-specified flood stage. - Developed a crab-compensation system for the camera systems, as the BLM project required the images to be aligned with the direction of flight regardless of winds aloft that require the aircraft to “crab” to maintain a particular heading. - Managed the traditional imaging cooperative for BLM. This coop allows BLM and private forest landowners to share the costs of the imaging project, and saves money for government and the landowners. - Added Geographic Imager, an Adobe Photoshop add-on, to the image processing toolkit. This software provides a much faster and more effective method of adjusting mosaicked images to reduce cutline visibility. - Moved to a larger and nicer office, at 435 NW 5th Street, Suite B in Corvallis. - Purchased a third aircraft, another Mooney “Rocket”. - Started developing more-advanced types of imagery such as Super High Resolution (SHR) and Phodar (Photogrammetric Detection and Ranging), using imagery with sophisticated software to create 3D models and point clouds. - Increased our imaging range to east of the Rockies, with a major project in Minnesota. - Began collaborating with potential customers to use Phodar on projects such as calculating stockpile volumes and identifying encroaching vegetation in powerline corridors. - Began collaborating with forestry customers to use SHR images and Phodar to provide forestry stand data and analysis. - Delivered images for a variety of natural resource monitoring projects, including surveying bear damage and bark beetle infestation in forests, and monitoring the spread of Sudden Oak Death. - Implemented a major upgrade of the Processing department, including purchasing new workstations, converting to using Geographic Imager for all standard imaging projects, and developing new software automations. These changes enabled Processing to deliver all projects, especially large-area ones, in a fraction of the time that was previously required, while greatly improving image quality. - Delivered stockpile volume data on a regular basis to many customers. Several regional managers of aggregate mines signed up to receive this information on a monthly or quarterly basis, for multiple mines in their regions. By the end of the year, they were increasing the types of information they wanted from the same images. These projects also required imaging at a particular time of the month, as required by the companies’ accounting departments. - Developed a new method of acquiring and delivering agriculture images for CPS and its growers. We acquired the images as a large Willamette Valley area rather than targeting individual fields, and acquired three of these large areas over the course of the year. We also developed the Fieldviewer mobile app to enable growers to more productively use their images in the field. 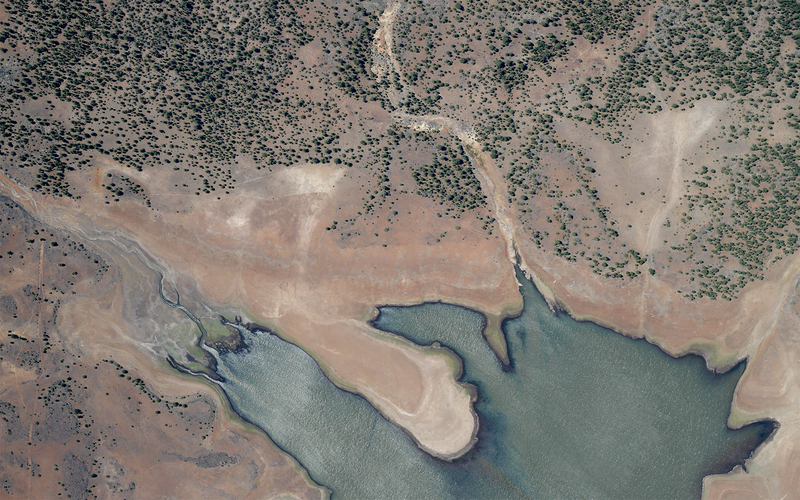 - Used Phodar to deliver canal contour data for the Central Oregon Irrigation District. These images GIS data allowed them to analyze canal hydrology. - Collaborated with Esri to acquire and deliver images of over 20,000 acres of vineyards spread over many areas of California for EJ Gallo. 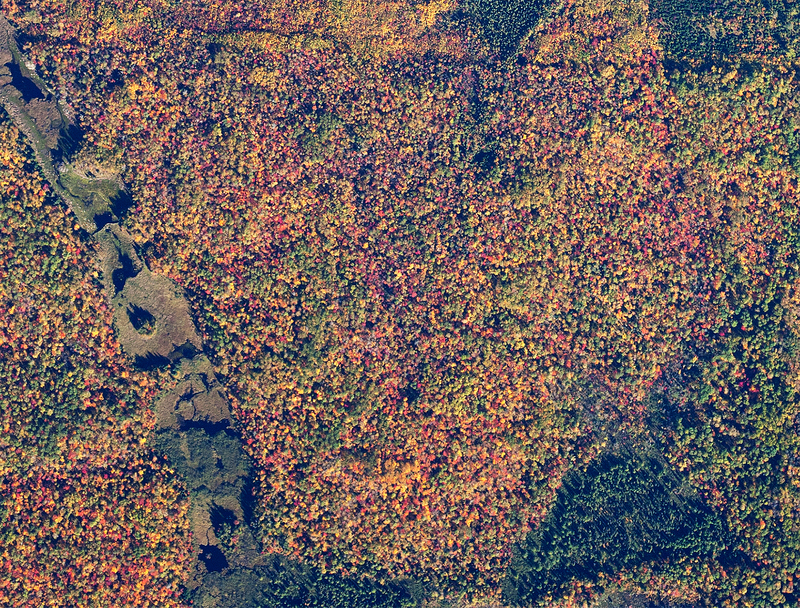 These vineyards were imaged three times during the growing season, at different resolutions. This project required setting up an off-site higher-speed Internet connection for delivering the images via The Cloud. 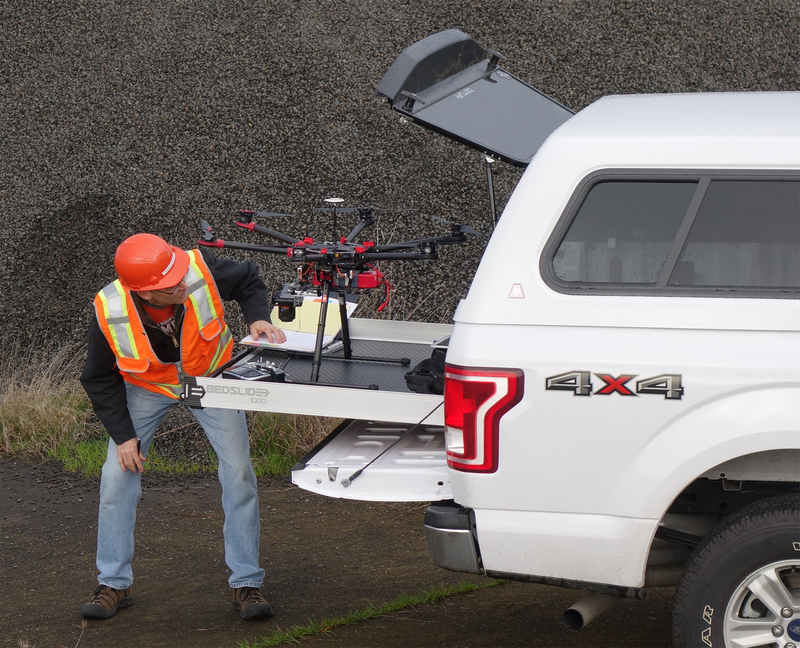 - Purchased an S900 hexcopter , and a Ford F150 pickup truck to use as our drone support vehicle, after obtaining an FAA Part 333 exemption to allow us to use drones for commercial purposes. This will enable us to broaden our image acquisition capabilities. - Processed images acquired by a drone for the World Wildlife Fund, which was studying prairie dog colonies for a black-footed ferret reintroduction project.